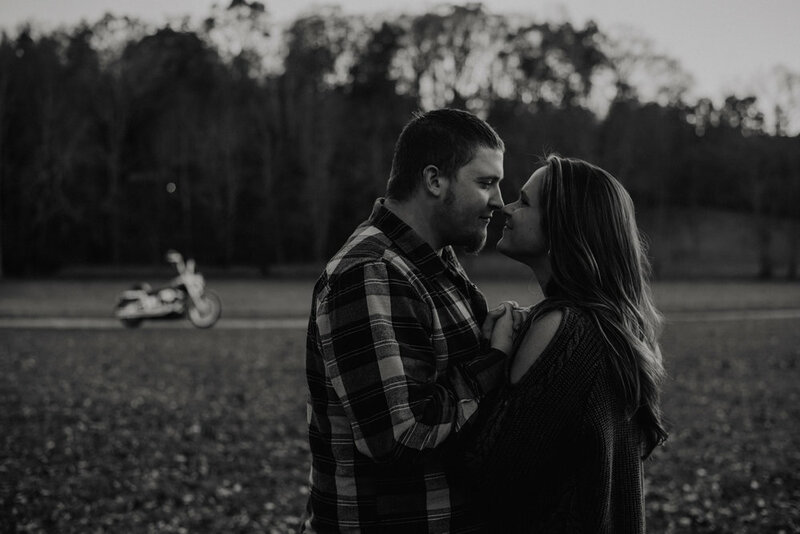 "let's travel together + get lost in beautiful places." 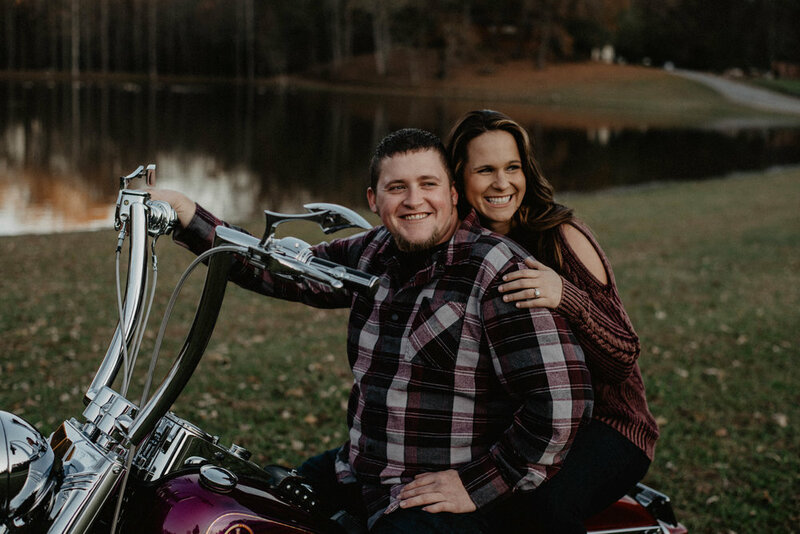 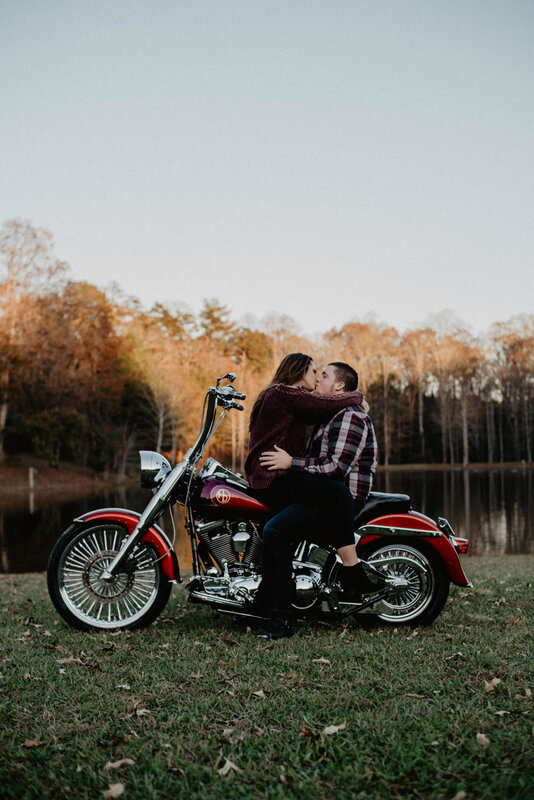 When Ashley and Lance asked if they could bring Lance's motorcycle to their engagement shoot, it was a huge yes. 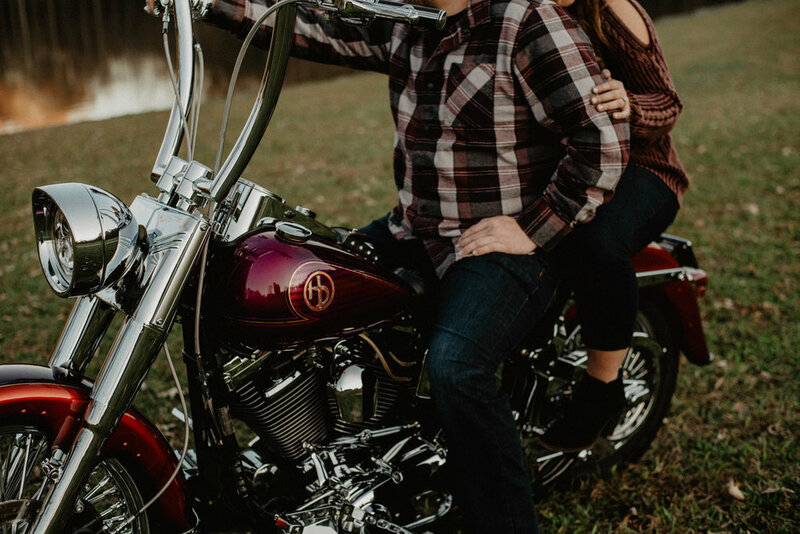 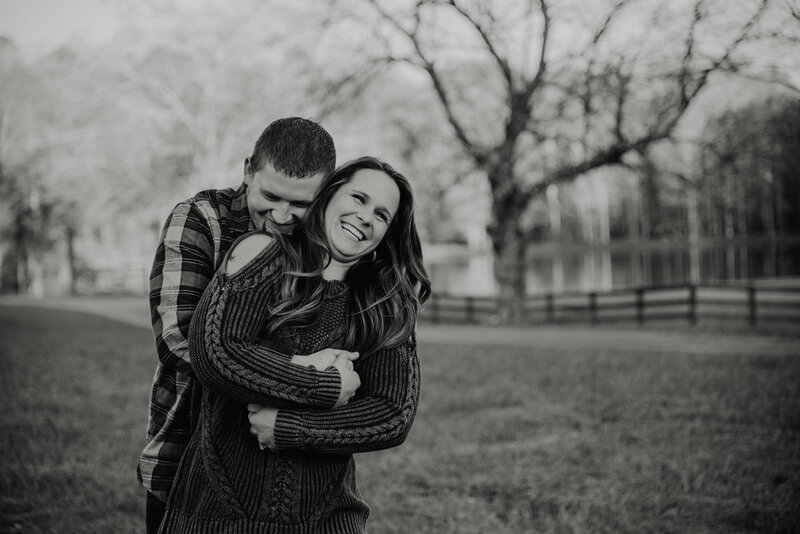 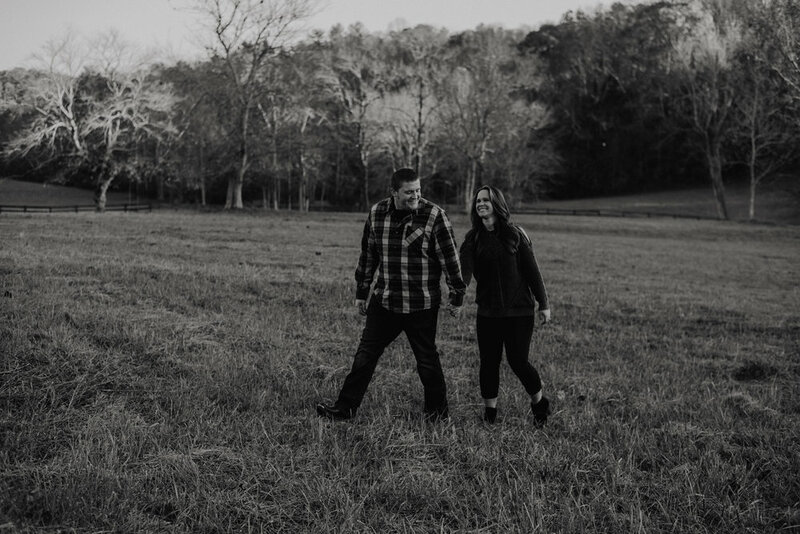 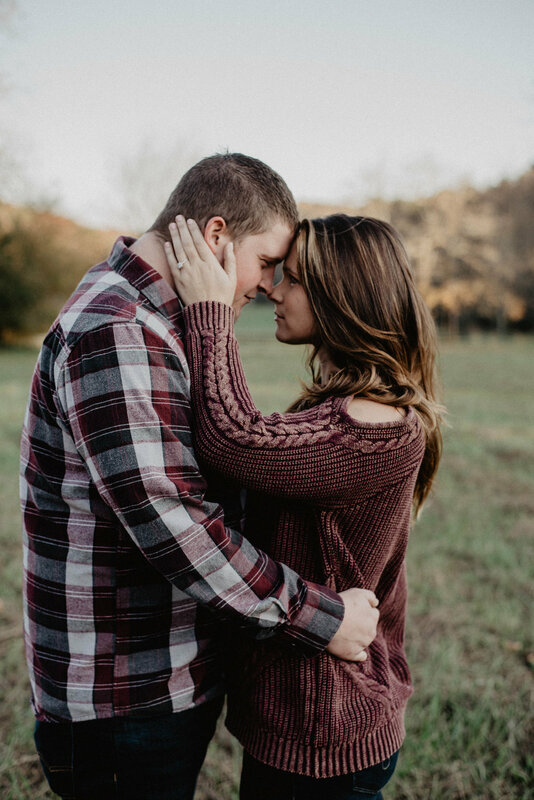 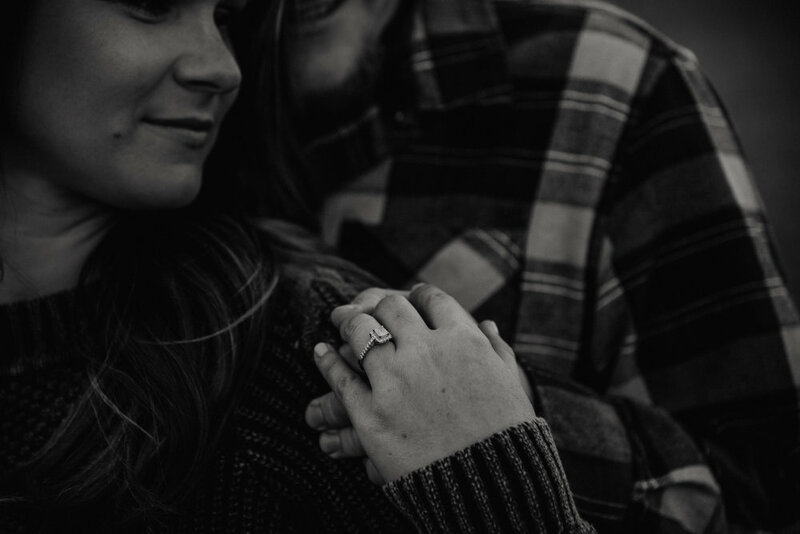 We loved hanging out with these two getting to capture their fun love. 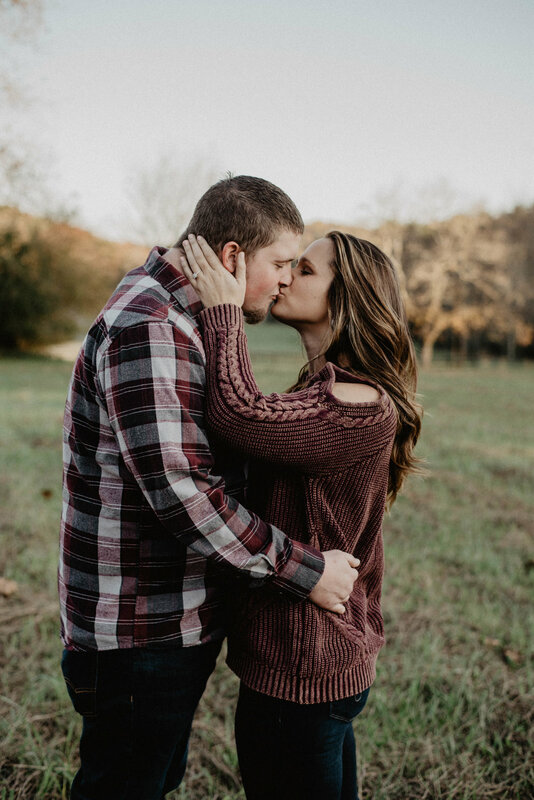 We are so pumped to hang out with these two in the spring for their wedding day!